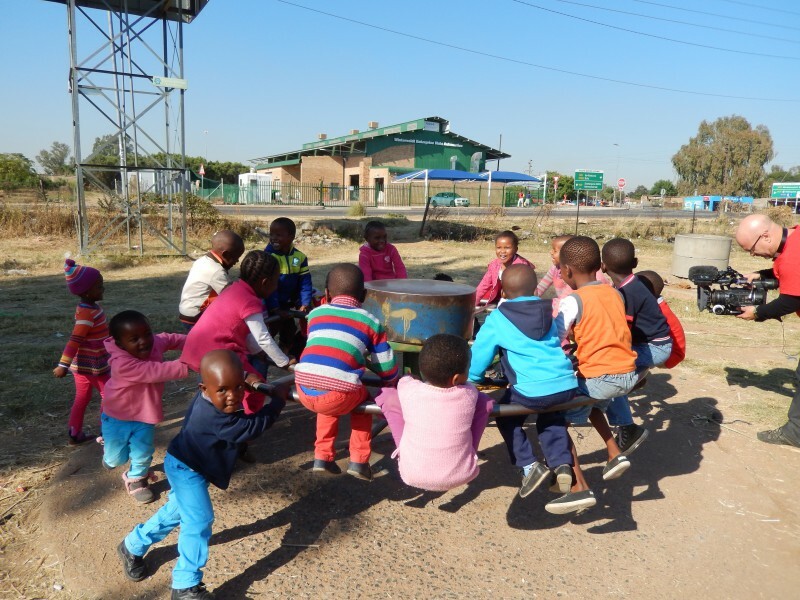 On 28 May 2014 we visited a small creche in Soshunguve with a film crew from CCTV Africa to film the kids playing on the PlayPump. 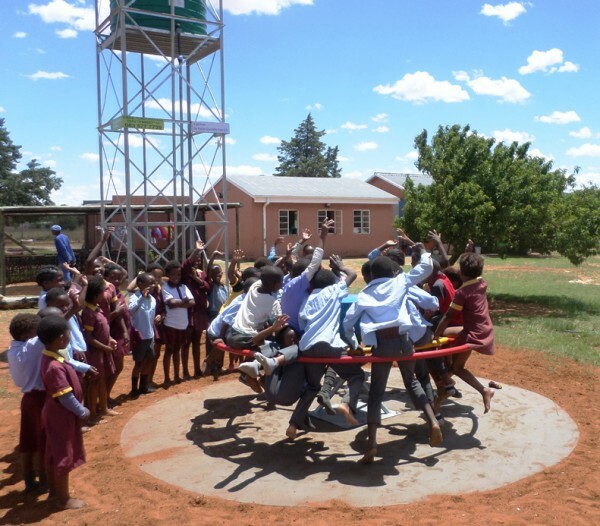 This PlayPump was installed in 2001 and supplies not only the creche with clean water, but also the local people living close by. We also took this opportunity to deliver 48 blankets generously donated by Bayer. 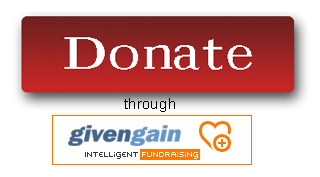 The creche has a stone floor which the kids sit on while learning about colours, numbers and generally playing. 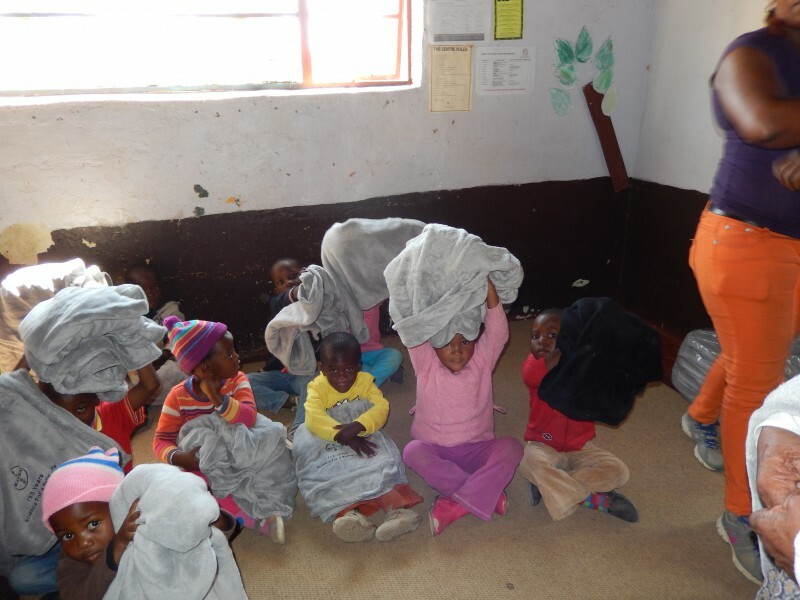 The incredible warm and soft blankets are going to make them all a lot warmer, especially now that winter has arrived.